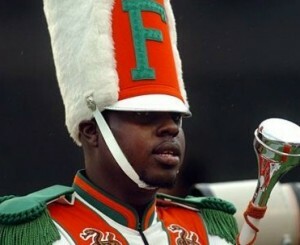 Thirteen people have been charged with hazing crimes in the beating death of Florida A&M University drum major Robert Champion, a Florida prosecutor said Wednesday. State Attorney Lawson Lamar said 11 people are accused of death with hazing, a third-degree felony punishable by up to six years for defendants with no criminal record. Two defendants face misdemeanor charges in the November death aboard a band bus in Orlando. The state also has filed 20 counts of misdemeanor hazing against others in unrelated incidents. Lamar declined to identifiy those charged because they are in multiple jurisdictions and have not yet been arrested. Champion, 26, was a member of FAMU’s internationally renowned marching band, the Marching 100, which has a history of hazing incidents. He died after being beaten in what prosecutors said was a hazing ritual on a band bus following a football game Nov. 19. Champion’s mother, Pam Champion, said she was hoping for charges that could bring longer sentences so that her son’s death would become a cautionary tale for students and administrators around the nation. “I’m a little disappointed that it wasn’t a harsher penalty considering the case,” she said in a phone interview fromNorth Carolina, where she’s attending a seminar. 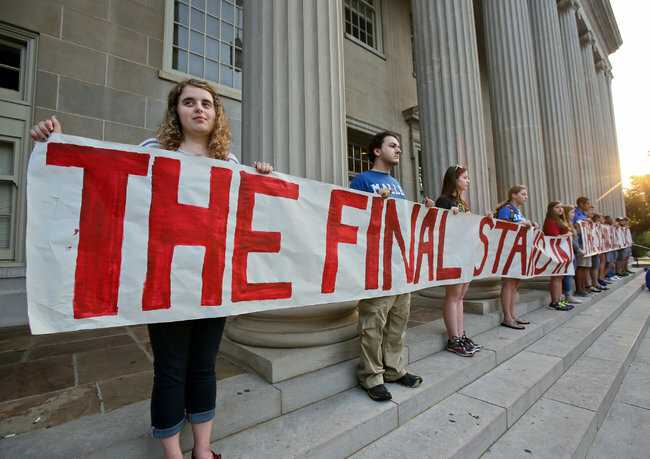 “We are hoping to use this case to try to end hazing. Pam Champion, whose family founded the non-profit Robert D. Champion Drum Major for Change Foundation to combat hazing, said she and her family will work to get a federal anti-hazing law passed. 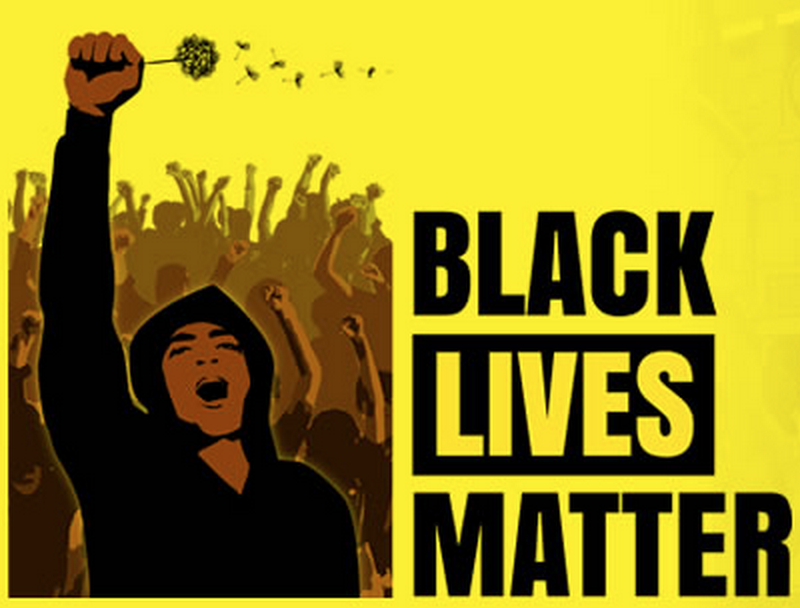 “We need a federal law in place with harsh and stiff penalties to deter this. We need to educate our students to the consequences,” she said. In December, the state medical examiner’s office deemed Champion’s death a homicide resulting from multiple blows to his body so severe that he bled out into his soft tissue. There were no signs of drugs or alcohol in his body. “This is a homicide by hazing,” Lamar said. 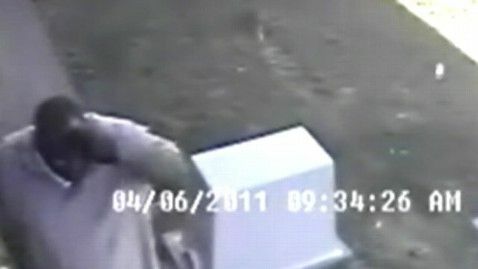 He urged anyone with additional information in the case to come forward. Douglas Fierberg, a Washington, D.C., lawyer and expert on hazing who has represented hazing victims in civil cases for 15 years, said he knows of no other hazing case that resulted in so many people facing criminal charges. He said Florida’s relatively stiff anti-hazing laws could result in jail time. Fierberg said that would be a departure from what usually happens in hazing cases. Champion’s death touched off a series of criminal and administrative inquires into hazing on FAMU’s campus in Tallahassee and led to the indefinite suspension of the famed Marching 100 and its longtime director, Julian White. It also sparked a rancorous fight between Gov. Rick Scott and the university’s board of trustees that threatened the administration of President James Ammons. Champion’s parents have filed a lawsuit against the bus company and sent FAMU a state-required six-month notice of their intent to sue for their son’s wrongful death. Today is the Alpha Kappa Alpha Founders Day for 2010 as the sorority was established on January 15 1908. The Alpha Kappa Alpha was the first Greek-lettered sorority that was established and incorporated by African American college women at Howard University in Washington. It was considered a breakthrough for African American women at the time as they had little opportunity or authority in the early twentieth century. 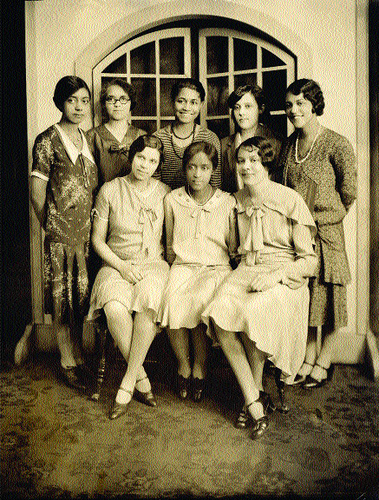 The Alpha Kappa Alpha sorority was eventually incorporated on January 29 1913. Today, over 250,000 women of all descent are part of the Alpha Kappa Alpha, with over 900 chapters in the US and in other countries around the world. Woman can join when they are an undergraduate or through a graduate chapter. Members take part in community service, education programs, health programs and social and political matters in the community.